The Ryerson Vic One stream and Ryerson House at the University of Toronto (U of T) might be getting a new name soon. Members of the Victoria University Students’ Administrative Council (VUASC) voted unanimously Feb. 1 to support an initiative to rename the Ryerson stream and house, according to a VUASC report. 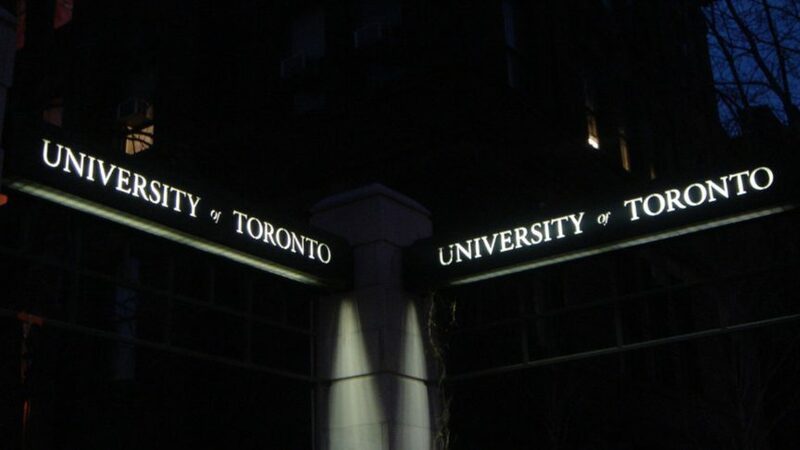 U of T’s The Varsity first reported on the decision. The report notes Egerton Ryerson’s role in creating and advocating for residential schools. “Our university should not put a key contributor to Canada’s Residential School System on a pedestal any longer,” the VUASC report reads. Consultation took place with U of T’s Indigenous Studies Student Union, the Indigenous Education Network at the university’s Ontario Institute for Studies in Education and the university’s First Nations House. Each one supported the name change. “We learned through this process that allowing the name to remain would be to continue the insult and harm caused by Ryerson to Indigenous peoples,” the report said. The report notes several candidates for VUASC were elected on a platform centred around lobbying U of T to remove Ryerson’s name. Choosing a new name will be a collaborative process, the report said, adding that the Vic One stream, along with other houses in Lower Burwash, could be renamed after Indigenous women. Other initiatives, such as having a mural painted by an Indigenous artist in the space or modifying the space to permit smudging, could also be undertaken, the report said.